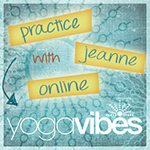 Come join Jeanne to learn about the Chakras and how working with their energy awareness can increase value to your yoga practice. We will do a simple flow practice that takes us into a breathing and meditation, the place where Chara work really starts to happen. We will lightly review material that was covered on Friday night and then go into a fun, thorough Flow practice that is focused on the energies of the Chakras. 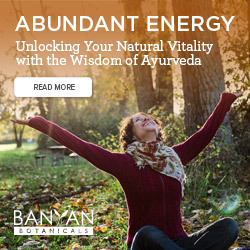 The class will end in a specific Pranayama (breathing technique) and special meditation to free the energies along the spine.